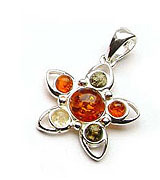 Retail and Wholesale Online Store of Polish & Russian Amber Jewelry. Sterling Silver and authentic SemiPrecious Stones. 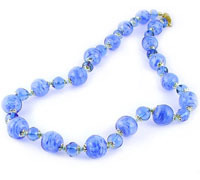 View our Baltic Amber Beads Jewelry collection. 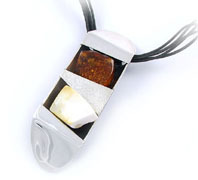 Make your choice from our attractive models made with Certified Baltic Amber Beads. 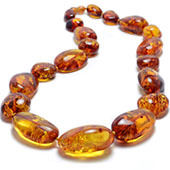 Healing Baltic Amber Jewelry well known for its healing powers: Amber Teething Necklaces and Raw Baltic Amber Jewelry. 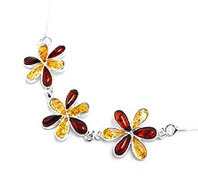 View our collection of delightful Amber and Sterling Silver Pendants in a variety of styles from fashion to religious perfect for any occasion. Baltic Amber Jewelry finely crafted with Sterling Silver.From trendy bracelets to fancy brooches, you are sure to satisfy any budget or taste. Browse our Murano Jewelry collection finely crafted by italian artisans in charming designs of the most exclusive contemporary fashion. Discover the elegant, understated beauty of appealing Baltic Amber handcrafted with Sterling Silver in unique modern designs.